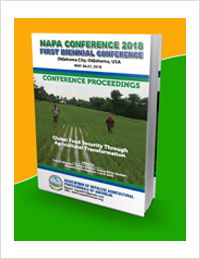 Are you Attending NAPA Biennial Conference 2018 (May 26-27) in Oklahoma? Educational Content: More than 85 professional scientific presentations from scholars of over 71 institutions from NINE countries and thought-provoking keynotes. Networking: Networking with over hundreds of new colleagues/professionals of a wide range of agricultural and allied disciplines as well as rekindling old friendships. 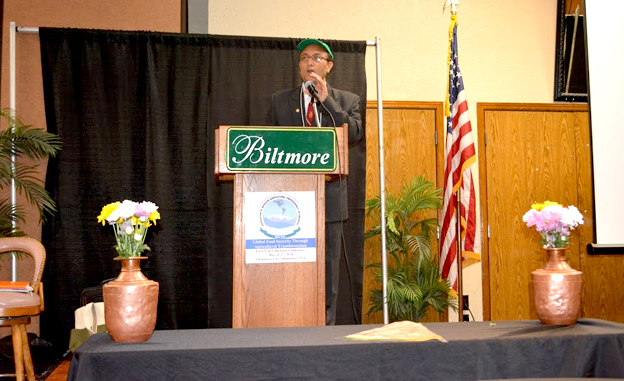 Fun-filled Cultural Program and Recharge Yourself: Performances from Honorary Consulate General Prem Raja Mahat, Nepalese Student Association at Oklahoma State University, other local talents, and NAPA members. Sports and Socialization: Student vs Non-student volleyball and Golf matches and many more attractions to visit. Early registration discount ends on April 9 for the NAPA Biennial Conference, May 26-27, 2018. Hotel registration at NAPA contracted rate ends on May 10. Please register for the conference and book hotel by the deadlines to save your dollars. Please stay tuned for the updates following our website (http://napaamericas.org/), Facebook, and Emails. We will see you in Oklahoma City! Early conference registration: April 9, 2018. For onsite registration, a 15$ charge will be added for each category of membership. Hotel registration at NAPA contracted rate: May 10, 2018. Early reservation is encouraged to assure availability of rooms.